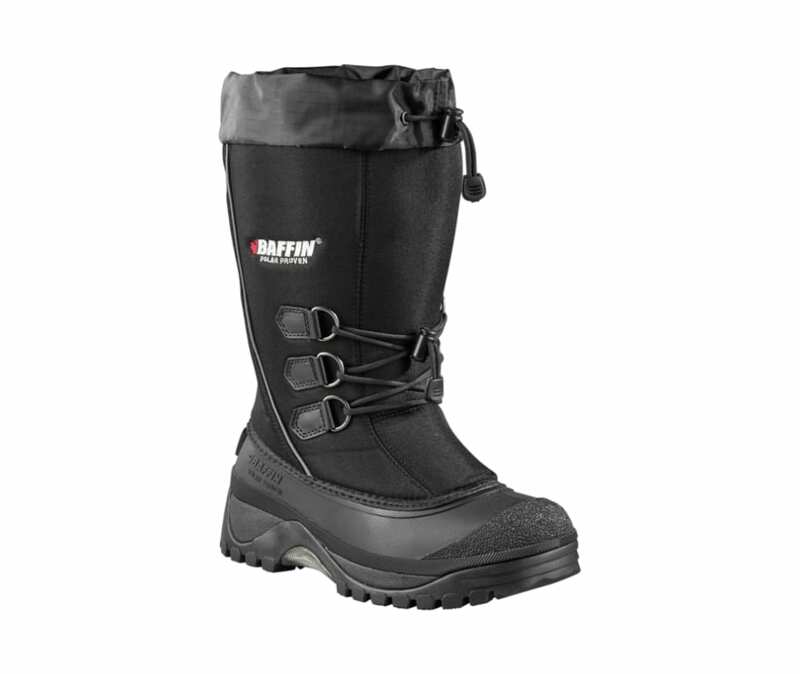 Baffin's amazing Colorado boot is the perfect comfortable boot for outdoor adventures during the winter months. This boot features a Diamond-weave, 900 Denier nylon upper with an Arctic rubber shell base, an EVA midsole, and a Polar rubber outsole. It has a built in moisture management system with a locking snow collar.